I have officially resurfaced after a much needed Spring Break. We headed 3.5 hours east to Sevierville and Gatlinburg for a little family vacation. We had a blast. It was so nice to be away and unplugged for a week. I am still going through photos so I will post some soon. I have not found too much time for crafting, but have a couple of things to show today. We spent Saturday cleaning out the garage so my sewing area is all clean and somewhat organized. Now I just need to get busy and use up my overabundance of materials. 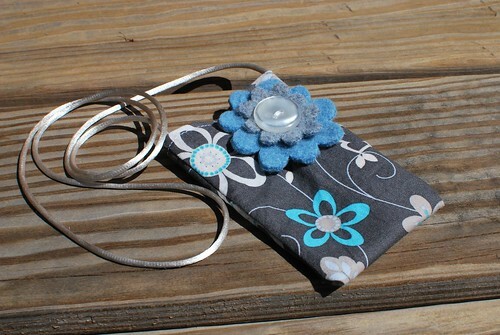 Here is a cell phone holder that I made for a custom order. I made myself these yoga pants from an men's XL t-shirt. It was super simple. If I make another pair I think I will make them shorter though. I used this tutorial. 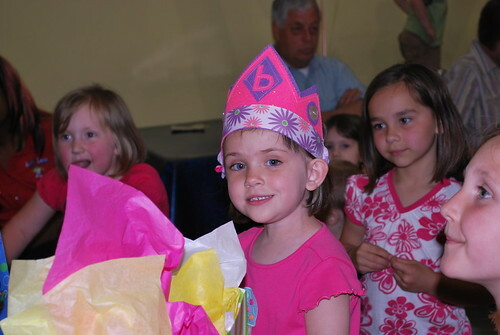 The last thing that I made was a crown for my niece's 4th birthday. I took tons of photos so I hope to have a tuorial up for next week. Love it! Great job on those yoga pants, they look so comfy. I made a pair this weekend, too! Great minds think alike LOL! OH..I really like those yoga pants! I want to try that one. I had a crown cut out for my birthday girl, too! Didn't quite get made, though. Ah well...another birthday is around the corner, I'm sure it will get used!! Yay for vacations!! Glad you got some R&R! Super cool pants and I can't wait for the crown tutorial!! welcome back! and oooh, those yoga pants - looks sooo comfy!